North Carolina has permanently revoked the real estate license of a popular entrepreneur and real estate broker; according to a report from the Asheville Citizen-Times. Shawn Johnson managed rental properties on Airbnb. State regulators are accusing him of keeping thousands of dollars from the Airbnb property owners he managed. The North Carolina Real Estate commission also charges that he ran an unlicensed real estate firm, broke Asheville bans on short-term rentals, and deposited Airbnb owner’s money to his own accounts. Johnson says his relationship with the property owners doesn’t fall under the same set of state rules as the broker-client relationship. He says he did not need to keep trust accounts for Airbnb earnings. The state, however, made Johnson sign a consent order that made Johnson acknowledge he broke North Carolina regulations by not keeping trust accounts. Johnson also contests that while he was managing Airbnb properties, he was acting more as a partner, and not as an official property manager. He does not believe he owes property owners money. 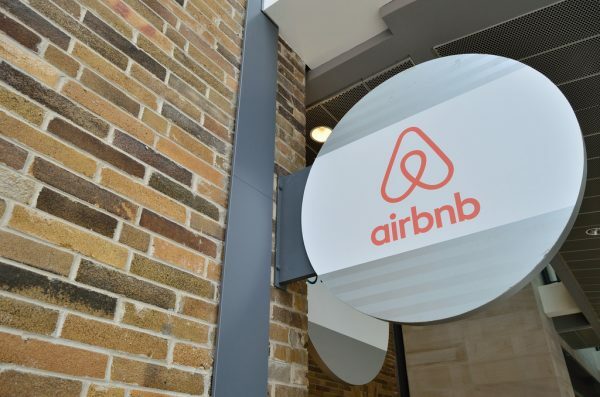 In interviews with the Citizen-Times, property owners say Johnson owes them thousands in unpaid Airbnb rental fees. Some are pursuing legal action against him. License revocations are infrequent and uncommon. The North Carolina Real Estate Commission supervises hundreds of thousands of brokers and typically revokes only a handful of licenses every year. Between 2016 and 2018 it revoked between ten to 14 licenses. Staying up to date on licensing rules, regulations and requirements makes you a better realtor and protects you from legal trouble. North Carolina requires 8 hours of continuing education every year, and license renewal must be done by June 10. At least 4 hours of CE must be done in a classroom, but the rest can be completed online at your leisure. Learn more at https://www.realestatetraininginstitute.com/north-carolina-real-estate-licensing-requirements/. This entry was posted in Real Estate News and tagged North Carolina property, North Carolina real estate. Bookmark the permalink.